Turn 10 Studios has revealed the complete car list for Forza Horizon 4, its upcoming open-world racing game developed in-conjunction with British studio Playground Games. The list was shared in the latest Forza Motorsport Week in Review, and with less than a month to go until the October 2nd worldwide release, it’s the perfect time to dive into the different cars that players can experience in Forza Horizon 4. There are more than 450 cars available to collect, race and customize in the game – and all of them are built and delivered as full-fledged Forzavista models, which means you can walk around each of these cars outside any of your houses within the game and explore them up-close in immaculate detail. You can sit inside any of these different vehicles and start the engine, rev it up – and look around the entire cockpit and interior of the car before driving it out onto the road. Before we dive straight into the complete list of cars, there’s a couple of ones to note that are brand-new to the Forza franchise. These include classic British cars like the 1958 Morris Minor 1000, the 1962 Triumph Spitfire, the 1962 Peel P50 – the smallest production car in the world, and the 1964 Austin FX4 Taxi, along with American performant machines like the 2017 Ford M-Sport Fiesta RS and the 2018 Ford Mustang GT, as well as the incredibly intimidating 2016 Volvo Iron Knight race truck and the highly-requested 2014 Mercedes-Benz Unimog, among others. These join the all-new cover stars of Forza Horizon 4, the 2018 McLaren Senna and the 1997 Land Rover Defender 90. In addition to the cars below, Forza Horizon 4 will also feature the Formula Drift Car Pack and the Day One Car Pack at launch, the latter of which will be detailed closer to launch. There are also unlockable Forza Edition cars in the game that are being kept secret for now, but the Barn Finds featured in Forza Horizon 4 are included on the list. As for which cars are Barn Finds, however – that’s for you to discover come launch. 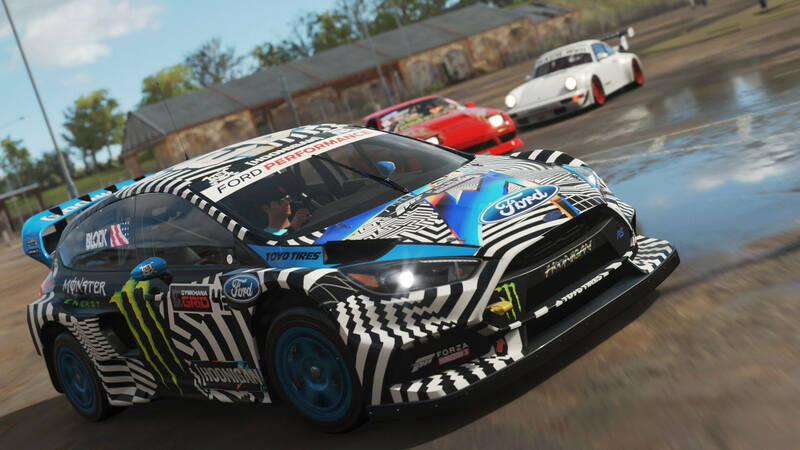 Hoonigan cars are available to everyone in Forza Horizon 4 and they're no longer DLC. Below, you can check out the full list of vehicles that’ll be available in the game at release – and for those who wish to keep count, there’s a total of 460. Last year, another Japanese automaker, Toyota, pulled their production cars out of the Forza franchise with the release of Forza Motorsport 7 – and they’ve yet to make their return to the game. 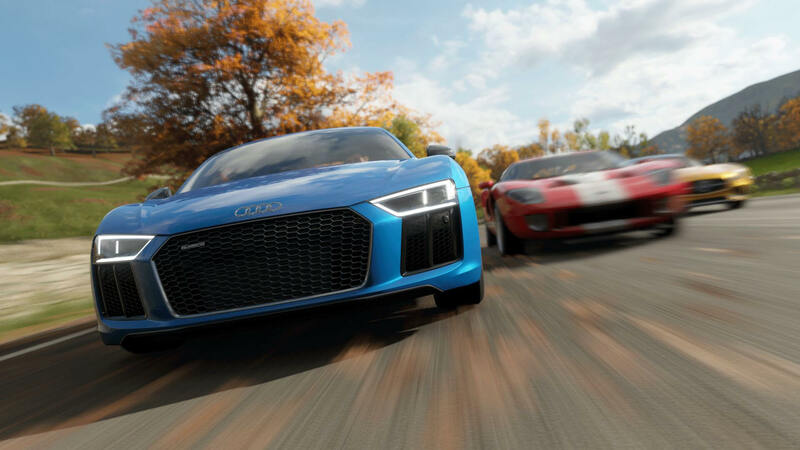 Volkswagen was another manufacturer to not feature their cars in a Forza game recently, but after skipping Forza Horizon 3, they returned in Forza Motorsport 7 and their cars will also feature in Forza Horizon 4, as seen on the above list. Whether Mitsubishi or Toyota will return to the Forza franchise anytime soon remains to be seen, but at least you can enjoy some of the latter’s off-road racing trucks in Forza Horizon 4. One car that is returning from Forza Motorsport 4 that should be noted, however is the 2012 Ascari KZ1R – which hasn’t appeared in a Forza title since 2011. The 2013 Cadillac XTS Limousine and the 2015 Mercedes-Benz #24 Tankpool24 Racing Truck are also making their Horizon debut in Forza Horizon 4. It’s also important to remember that the hundreds of cars mentioned above are only the vehicles that will be included in the game at release. 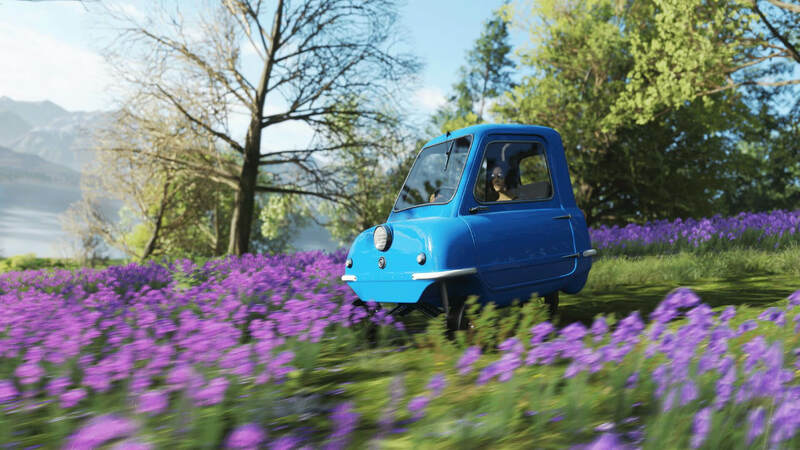 Two additional cars will be added to the game every week for Car Pass holders, whilst “more surprises” will also arrive with each passing season in the game. For a deeper look at the car list in Forza Horizon 4, be sure to not miss the next episode of Turn 10’s Forza Monthly broadcast show, which will air on Monday, September 10th. The developer will be driving a variety of the above cars in Forza Horizon 4, taking requests from viewers on vehicles to show and debuting gameplay from the ‘Halo Showcase Experience’ with special guests from 343 Industries also featuring on the livestream. Of course, the beloved Halo Warthog will be returning in Forza Horizon 4 to accompany this new experience. Forza Horizon 4 will be available on Xbox One and Windows 10 PC from October 2nd, 2018, as well as the Xbox Game Pass subscription service, but those who pre-order the Ultimate Edition will receive four days of early access from September 28th. 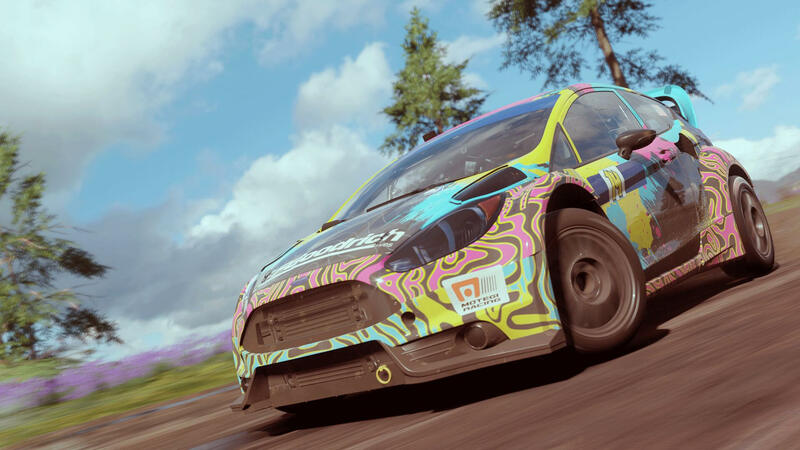 They’ll also receive the Forza Horizon 4 Car Pass, VIP Membership, and two post-launch content expansions, as well as the Formula Drift Car Pack and Day One Car Pack. For more on Forza Horizon 4, be sure to check out our feature stories on its shared open-world gameplay and how it delivers an RPG-style MMO experience, as well as our hands-on impressions from the E3 seasons demo.